Description EX trim, Desert Rock Metallic exterior and Ivory interior. 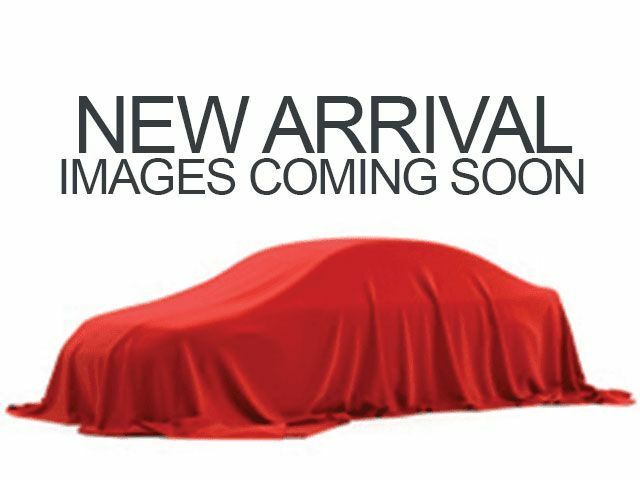 $1,600 below NADA Retail!, FUEL EFFICIENT 25 MPG Hwy/19 MPG City! 3rd Row Seat, Multi-CD Changer, Dual Zone A/C, Power Fourth Passenger Door, Alloy Wheels, Captains Chairs, Rear Air. 5 Star Driver Front Crash Rating. READ MORE! 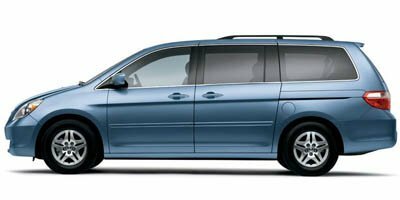 Third Row Seat, Quad Bucket Seats, Rear Air, Multi-CD Changer, Dual Zone A/C, Power Fourth Passenger Door. Rear Spoiler, Aluminum Wheels, Privacy Glass, Keyless Entry. Honda EX with Desert Rock Metallic exterior and Ivory interior features a V6 Cylinder Engine with 244 HP at 5750 RPM*. Edmunds Editors' Most Wanted Minivan. 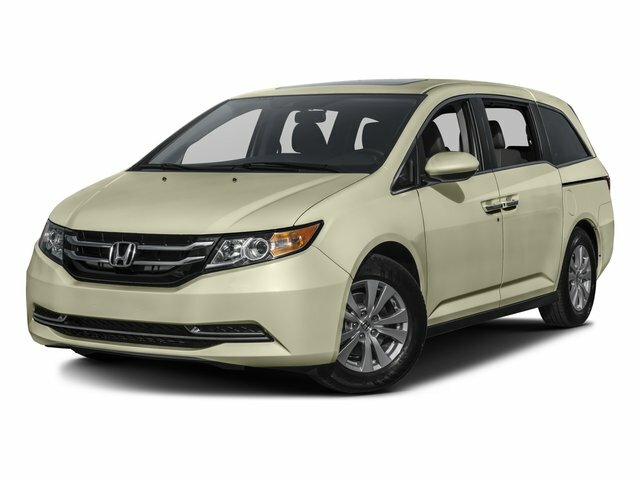 Edmunds.com explains "The Honda Odyssey remains our favorite choice in the minivan segment.". 5 Star Driver Front Crash Rating. 5 Star Driver Side Crash Rating. Great Gas Mileage: 25 MPG Hwy. This Odyssey is priced $1,600 below NADA Retail.